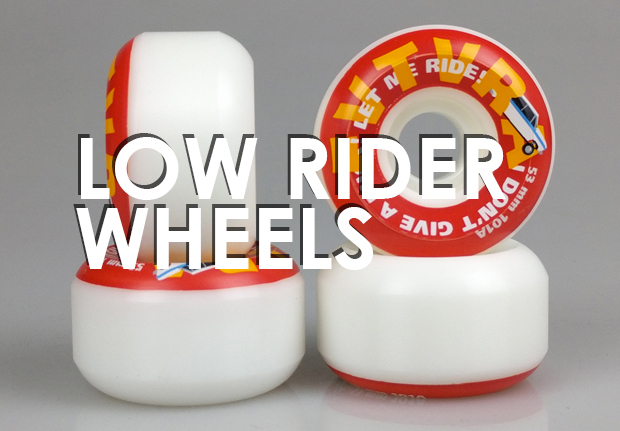 We wanted our all round wheels to offer a wide contact patch and a distinct square section. 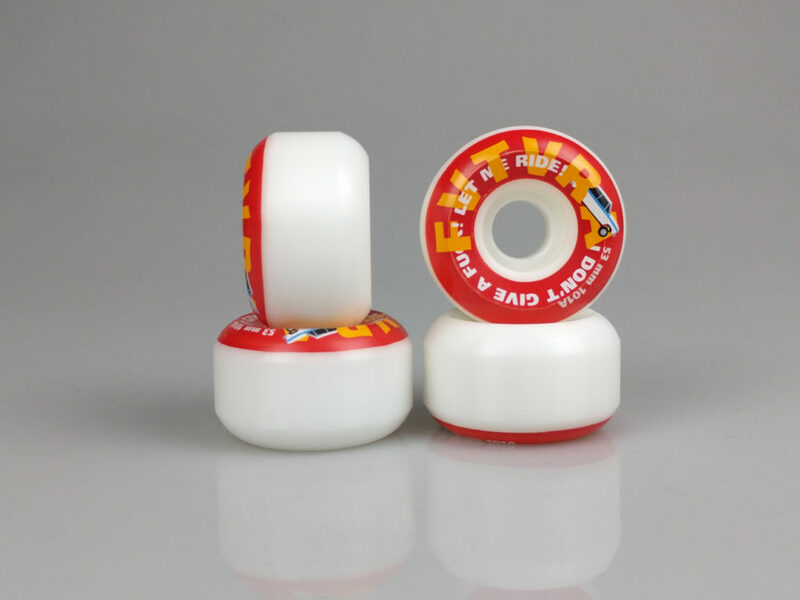 A skateboard wheel designed to endure any slide stress and performing good whatever street, ramp or park you are going to sherd. 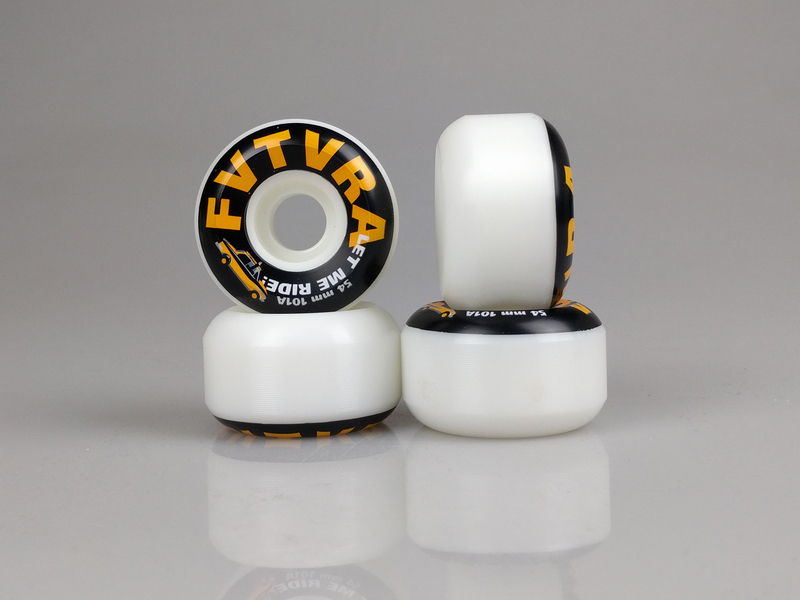 Manufactured with high end top quality high rebound urethane here come FVTVRA Low Rider Wheels: 101A duro, 53 & 54mm diameter. And now: go let ‘em ride!